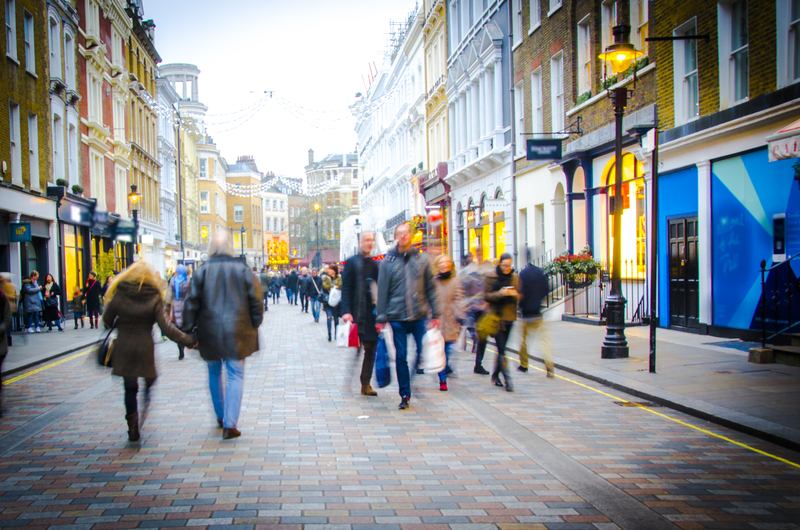 In this case study we’re powering a high-street retailer with a 12 month electricity contract for 100 sites with an annual consumption of 12GWh. We are thrilled to be powering this well-known clothing retailer. Owning stores in more than 300 locations they’ve become a staple in everyday fashion and society. The company has had customer service issues with their previous supplier. This made it imperative to demonstrate our customer service capabilities to gain their trust. In a competitive tender we had to stand out in order to win over this client. This multi-site retailer had a large requirement being placed on potential changes in tenancies. The ability for a supplier to satisfy this factor was ultimately the decision maker for this company. We displayed our flexibility and met their needs perfectly. As well as this, they tested our supply on two of their sites working with their energy manager before the agreement was set. After our supply was tested, we secured the contract. The client detailed how they were impressed by our billing, customer service and overall ease of dealing with us. We currently have a number of stores already live with further stores in the portfolio coming on stream over time. Acquiring a new contract with a prestigious client is never easy; and in this case it was exceptionally more difficult. The past service they had received from their previous supplier meant that needed to work tirelessly to restore their faith in energy companies and to demonstrate that businesses can receive the great service they deserve. “Yü Energy has built expertise within the retail sector and is now in a position where we have a good track record in order to move forward into increasingly challenging and rewarding ventures”.